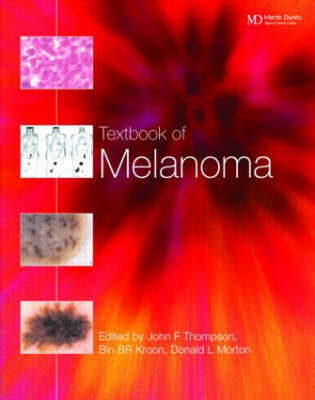 An extensive reference work, Textbook of Melanoma presents the latest information on the causes, diagnosis, and treatment of this increasingly common type of cancer. It distinguishes itself by its scholarship, its comprehensive treatment of all aspects of the disease, its accessibility, and especially its focus. The breadth and depth of the coverage is reflected by the wide range of international authors, all experts in their respective fields, profiling everything from prevention strategies to gene therapy. The result is a comprehensive review of current knowledge, a guide to what is currently regarded as best clinical practice, and a preview of future developments.